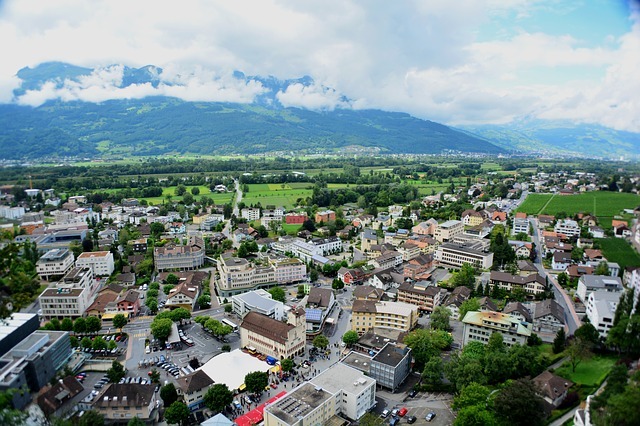 Liechtenstein is the richest German-speaking country and has the highest gross domestic product per person in the world when it is adapted by purchasing power parity. Besides, Liechtenstein has the world’s lowest external debt, and one of the lowest unemployment rate. Many of these conditions attract international investors to Liechtenstein company formation. Liechtenstein’s principal offshore company is the Anstalt. It is often used as a holding company for intellectual property, patents or royalties, or for estate assets. Liechtenstein offers a unique blend of very attractive features which answer your requirements the best and add value to a wide range of global investment vehicles. Liechtenstein’s monetary customs union with Switzerland is very stable. The Anstalt can be expensive for non-trading operations or small assets. – E-commerce solutions for your online business.